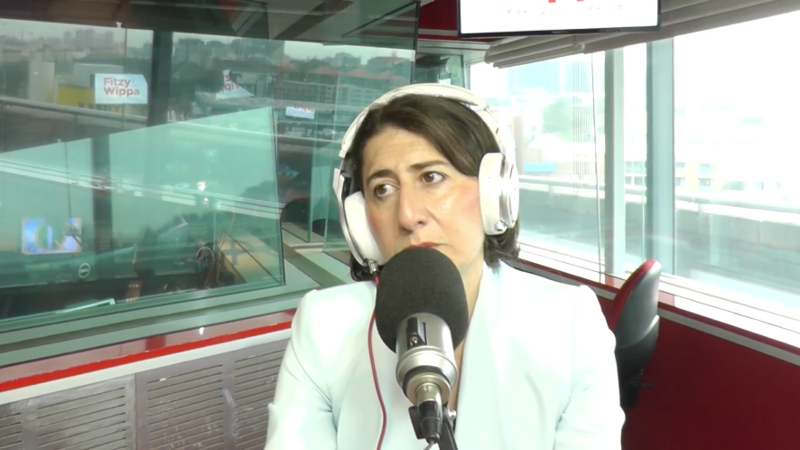 With the debate over pill testing such a hot topic at the moment, this week NSW Premier Gladys Berejiklian was interviewed on multiple Sydney radio shows. The Premier has become known for her harsh stance on the topic and has repeatedly refused to entertain the idea of pill testing, despite the practice being commonplace in other countries and a trial at Canberra’s Groovin The Moo last year being hailed a success. 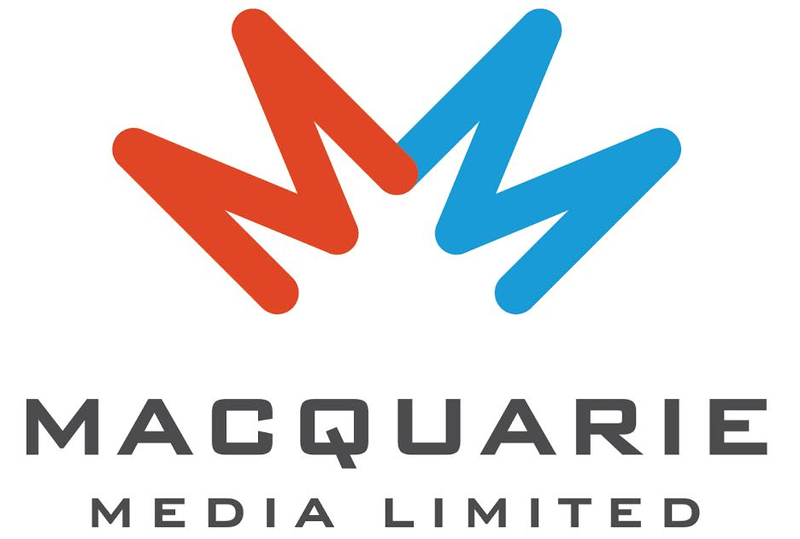 She continued to preach her anti-pill testing stance on Nova 96.9 Breakfast with Fitzy and Wippa this week. “More people will die because they think the pill is safe,” said Berejiklian. Things got heated as Fitzy criticised the Premier, pointing to the increase in deaths over this summer despite an increased police presence as proof that the methods being used currently are failing. Things got a bit heated in the studio when Gladys Berejiklian and Fitzy discussed the pill-testing debate. The Premier got an easier pass speaking with Kyle and Jackie O this morning on KIIS 106.5, and insisted “I don’t think it saves lives” and “gives people a false sense of security”. Kyle’s biggest problem was that he couldn’t believe that Berejiklian hadn’t ever done drugs in her life. “Have you ever got on the molly yourself?” he asked. “Nothing?? ?” he said, in disbelief. Later, Premier Berejiklian oddly appeared to use the example of the legalisation and decriminalisation in the US and Canada to back up her argument. The Premier said more young people in Colarado were getting addicted to marijuana, a suggestion that flies in the face of reports that drug use in the state has remained steady or even fallen since legalisation.